Thinking of making a move but not sure if you’re ready to go steady? 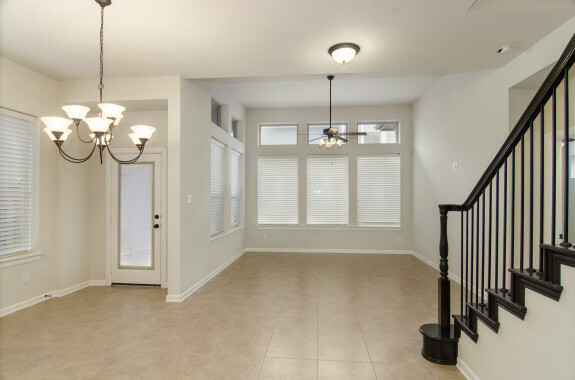 Consider renting through LocalDwelling.com, the Dallas-Fort Worth area property management experts who lease some truly beautiful properties, including 1213 Savoy Lane, a brand new home in Richardson. This house is a fantastic family home with three bedrooms, two and a half baths, two living areas, a study, a two-car garage and fabulous finish-out. With more than 2,000 square feet, this home can accommodate plenty of parties, too. Have kids? 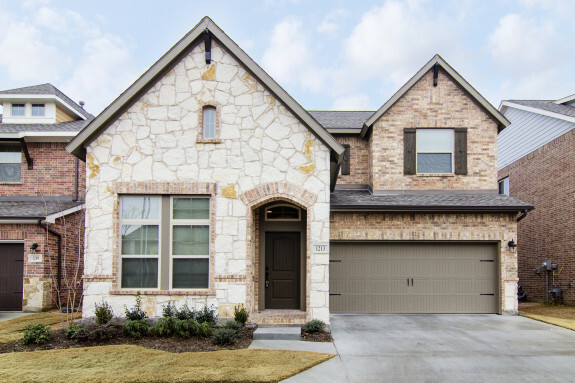 This home is located inside the Richardson Independent School District, feeding into Mohawk Elementary, Richardson Junior High, and Pearce High School. 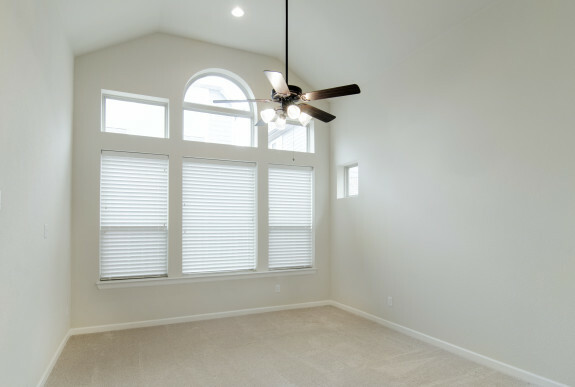 This zero-lot-line home is low-maintenance, too, with tile and hardwood floors downstairs and hardwoods in the common areas, including the game area in the landing, upstairs. 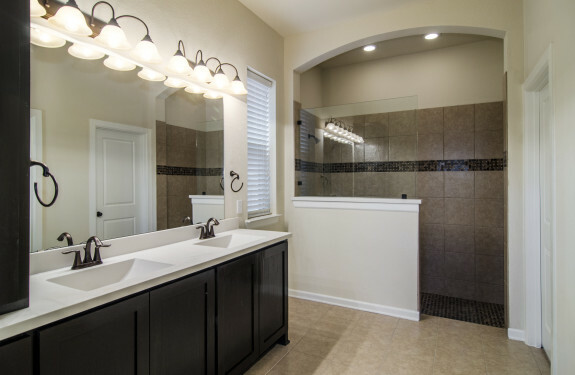 The master suite is downstairs, and features a lovely bathroom with a huge vanity and mosaic glass accent tile. 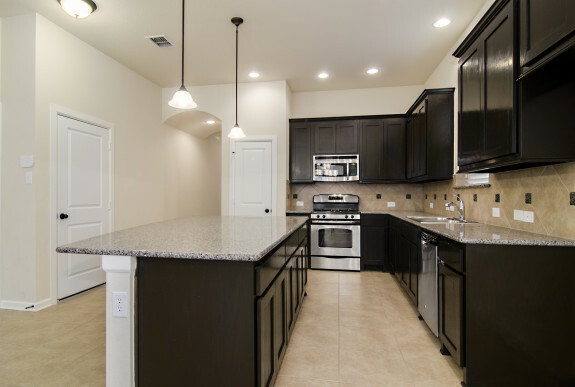 In the kitchen, you’ll be impressed by the huge eat-in island and stainless steel appliances. With tons of cabinets, you’ll never have to worry about storage again. This incredible home located inside the Savoy Trace Club subdivision is available for lease right now for $2,800 a month. Look like the home you’ve been waiting for? Contact the agents at LocalDwelling.com today.